The coolest sounding name of any province in China (and an equally cool climate! ), Heilongjiang literally means Black Dragon River. This northeastern province bordering Russia and inner Mongolia has no shortage of surprises. The province borders Russia to the north and inner Mongolia to the east. Much of the landscape is mountainous with home to mountain ranges including the Greater and Lesser Khingan ranges, Wanda mountains and Laoye mountains. The flat land lies in the Southwest of the province. Harbin, the provincial capital lies in the south of the province. The climate is classed as humid continental. Winters are long and cold with the average temperature -31 to -14 degrees celsius in January. 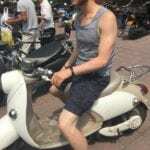 Summers are short and very warm with an average of 18-24 degrees in temperature in July. 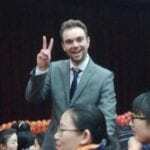 There is currently high demand in Heilongjiang for passionate TEFL teachers to teach English a a foreign language. The two big cities with employment vacancies for TEFL teachers are Harbin and Daqing. Vacancies lie in training schools, vocational colleges, public schools and even universities. Heilongjiang is a winter sportspersons paradise with ample ski resorts and winter themed attractions. the Yabuli ski resort is a great place to go skiing, also ice land in Harbin is great fun. 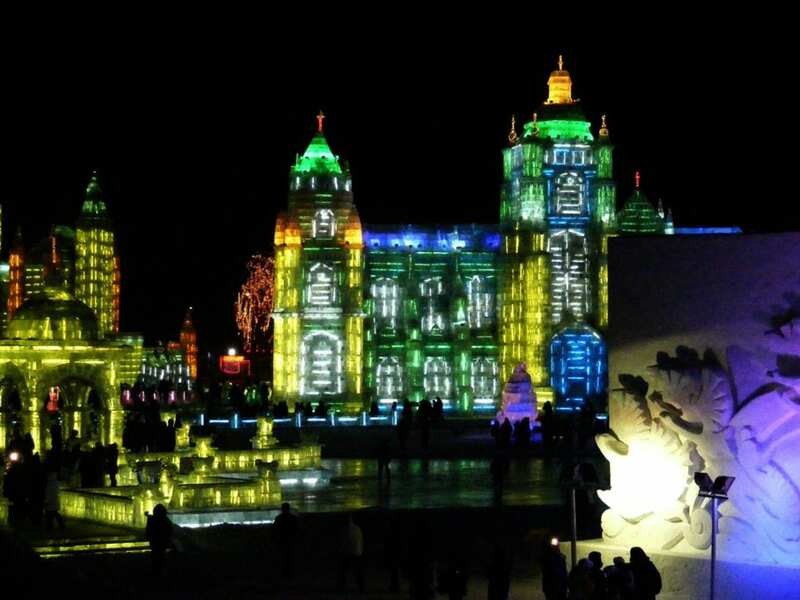 This Harbin ice and snow world is the largest ice art exhibition on the entire planet. The exhibition usually opens in late December and lasts until around the end of March. Heilongjiang cuisine is known as the shortened term: Longjiang cuisine. The food here is influenced by the long winters and the staple crop here is wheat compared to rice for much of the rest of china. A very famous dish of this area is the fish banquet, a feast made from fish caught from the Heilongjiang, or, black dragon river. Local specialties include Chicken and mushroom soup, braised salmon and Harbin red sausage.